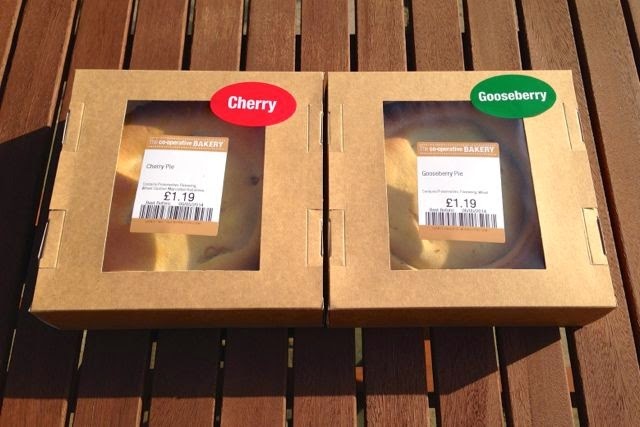 Large fruit pies from the Co-op in-store bakery. 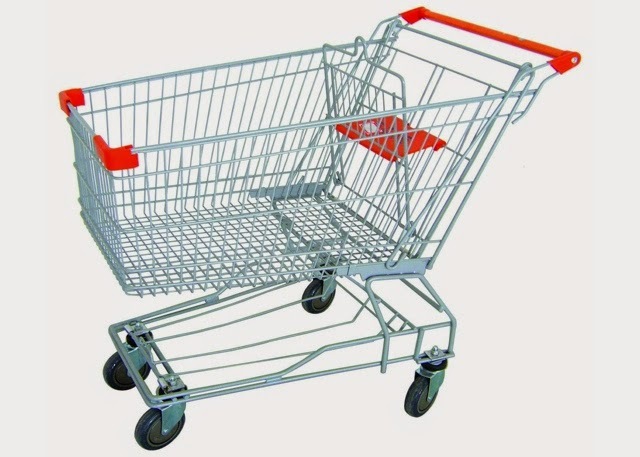 Listed as vegan on the supermarket's current vegan list (link below). UPDATE: The Apple Pie and Rhubarb Pies are also on the list, but the pies are not listed together.